What is automatic delivery and how does it work? 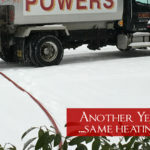 Automatic heating oil delivery is a service that we provide, which estimates your oil usage. This estimation is based off of several factors, such as your burner/home efficiency, past usage, tank size, and what are called “Degree Days”. Degree Days start at 65 degrees fahrenheit. This means that anytime the daily average temperature fall below 65 degrees, our computer starts factoring in your usage. If the weather outside is 55 degrees on Tuesday, then we know that you have used 10 Degree Days. 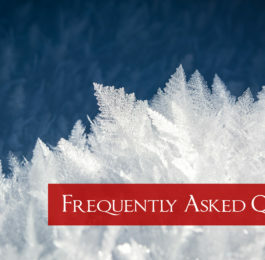 Depending on your tank size, burner efficiency, and other factors, our computer will project how many degrees days can lapse between your deliveries and project you next delivery based on how cold the weather is. What is the difference between automatic delivery and will call? With “will call”, you have to monitor the status of your tank and call us when you need a refill. 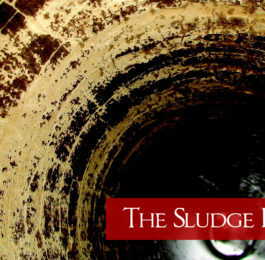 While there isn’t anything inherently wrong with this, many people forget to check their tank level and realize that they are almost out or are already completely out. As you may have noticed, automatic delivery is far different from will call. Most noticeably, you don’t even have to call for a tank refill and there is an enhanced peace of mind with automatic delivery. When do I get my oil delivery? Once our calculation puts your tank at about 25%, we schedule your automatic delivery. This will allow use plenty of time to get your delivery out and allows for a time buffer, which is convenient if there is a 3-4 day blizzard. 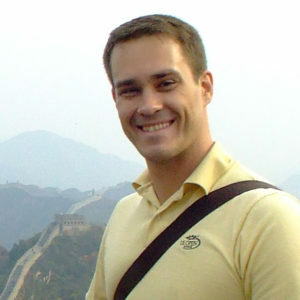 What is the benefit of automatic delivery? 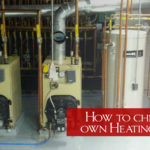 As you may have factored already, the main benefit to you is that you will not run out of heating oil. We’re pretty sure that your family will be happy about. Customers who use automatic delivery, don’t have to even pick up the phone. We simply know when you are running low and we deliver your oil. 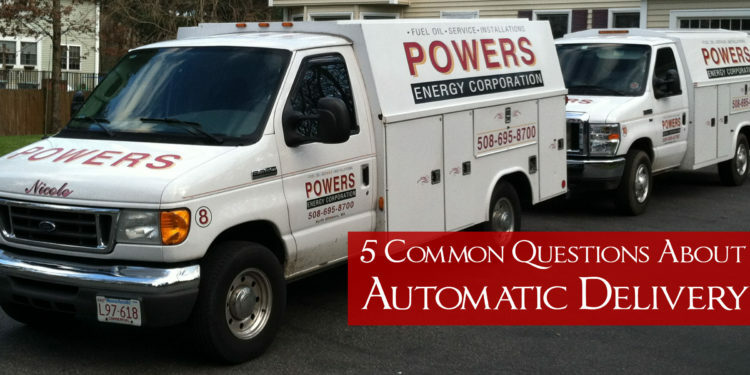 How do I get started with automatic heating oil delivery? 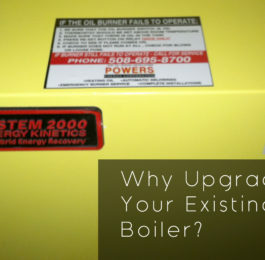 Why Upgrade Your Existing Boiler?